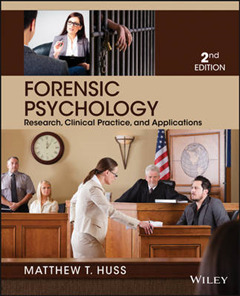 Forensic Psychology provides students with an in-depth and insightful introduction to the clinical practice of forensic psychology. 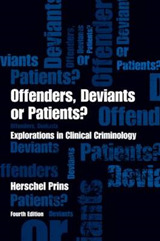 Incorporating two main themes, scope of practice and therapeutic jurisprudence, the text focuses on empirically supported clinical practice and exposes students to case and statutory laws necessary in the practice of forensic psychology. 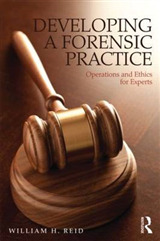 The text utilizes real world examples that help students understand the practical applications of forensic psychology. 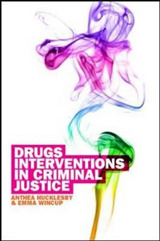 It encourages an understanding of the law as a living and breathing entity, examining its ability to be therapeutic or anti-therapeutic to the people impacted by it. 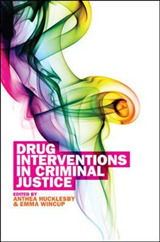 Accessible and user-friendly, this text provides students with a thorough introduction to the field.